There’s been a lot of discussion regarding the FODMAP content of tofu recently, so we're going to clear up some of the confusion! Also known as bean curd, tofu is a nutritious and versatile food that features heavily in vegetarian and Asian cuisines. Made by coagulating soy milk and pressing the curds into block moulds, it is low in fat, low in kilojoules and high in protein, making it a healthy addition to any diet. 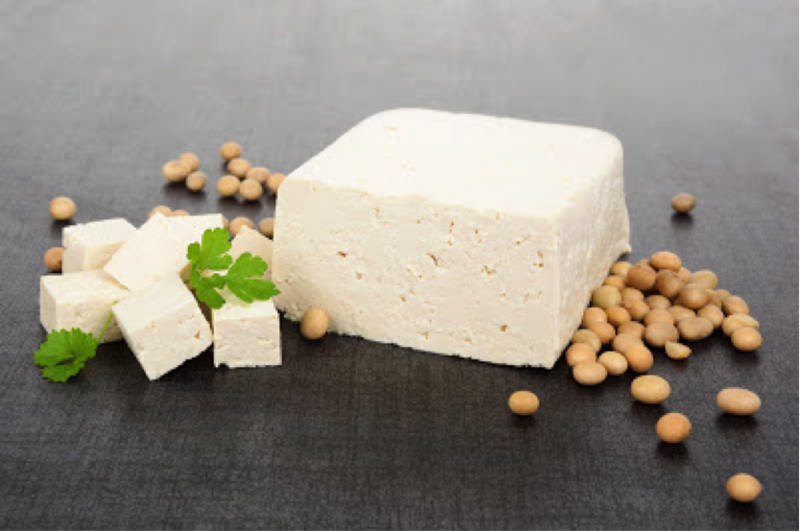 There are a wide range of tofu varieties on the market that vary in moisture content and texture. Typically, firmer varieties have had more water pressed out of them, while softer varieties are either unpressed or have had less water pressed out of them. Silken tofu is unpressed and has the highest water content, making it a suitable addition to creamy foods such as smoothies, desserts, sauces, and dips. It is often used as a substitute for eggs in baked dishes. 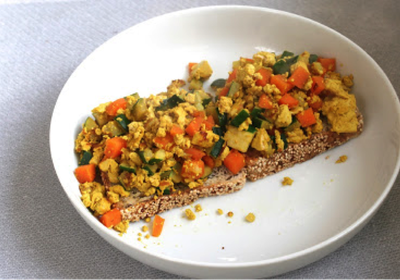 Firmer varieties of tofu have a lower water content and can be sliced, baked, fried, stir-fried or scrambled. 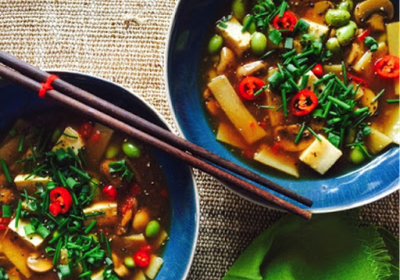 But what is the FODMAP content of tofu and how much can safely be included in a low FODMAP diet? The answer to this question depends on the variety of tofu in question. 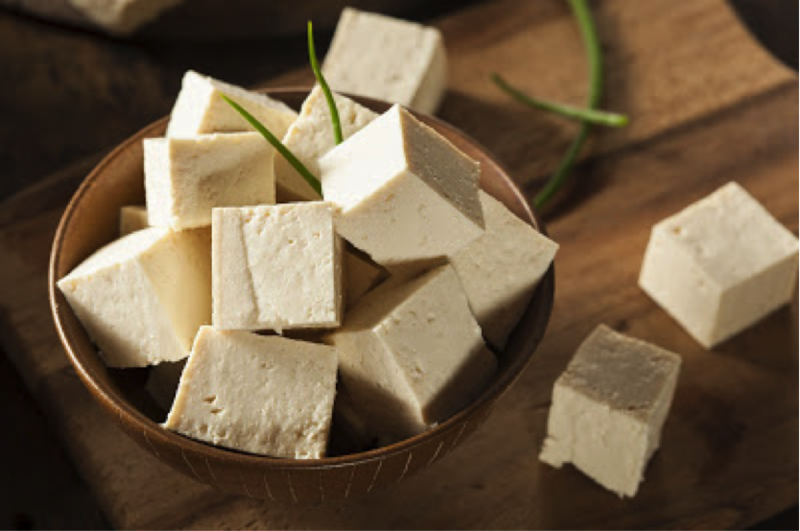 Our analyses have revealed that silken tofu is high FODMAP in a 140g serve, due to the presence of oligos (GOS and fructans), whereas firm tofu is low in FODMAPs in a 170g serve. Why the difference, we hear you ask? We think it is due to differences in food processing methods. As you might remember from previous blog posts, FODMAPs (particularly fructans and GOS) are water soluble, so drained, firm tofu (with a lower water content) is lower in FODMAPs than silken tofu that has a high water content. 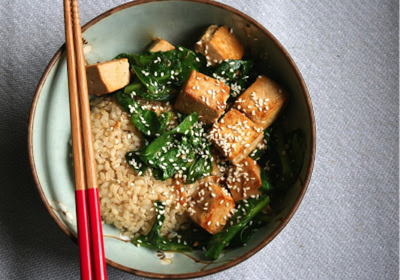 The take home message: drained, firm tofu is a nutritious, low FODMAP source of protein that can be enjoyed in Asian and vegetarian dishes.